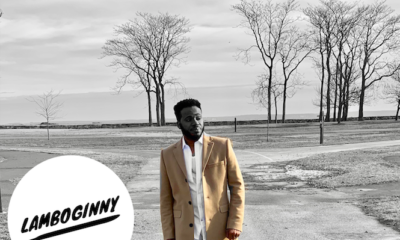 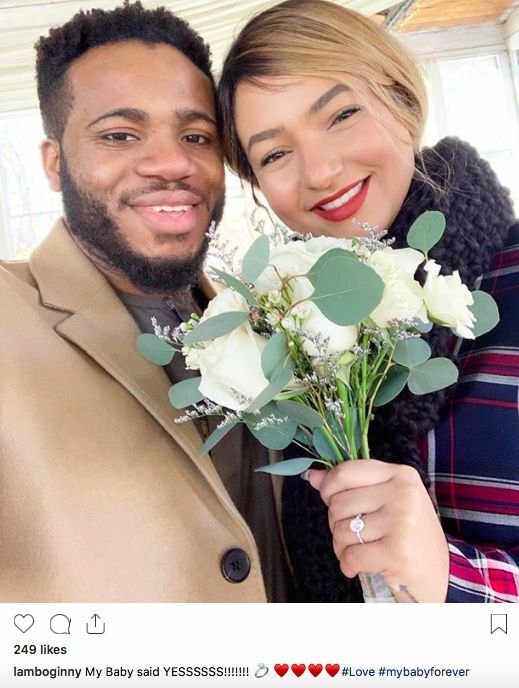 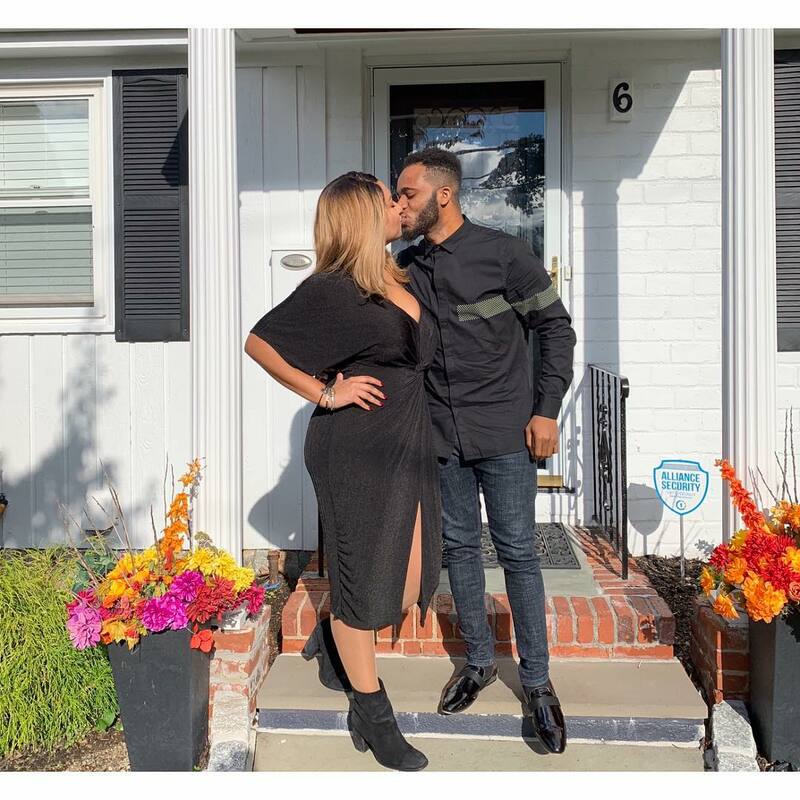 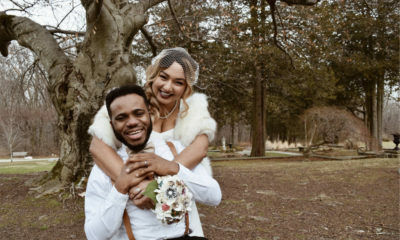 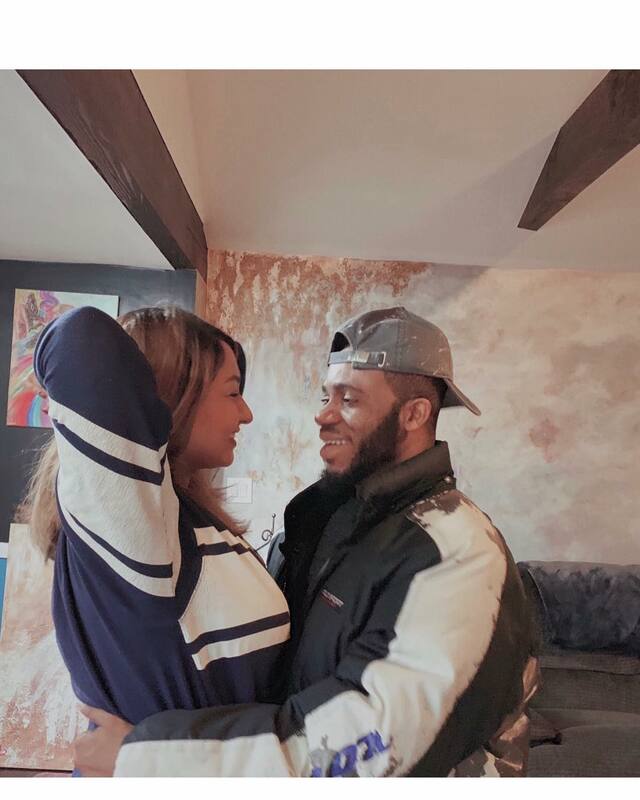 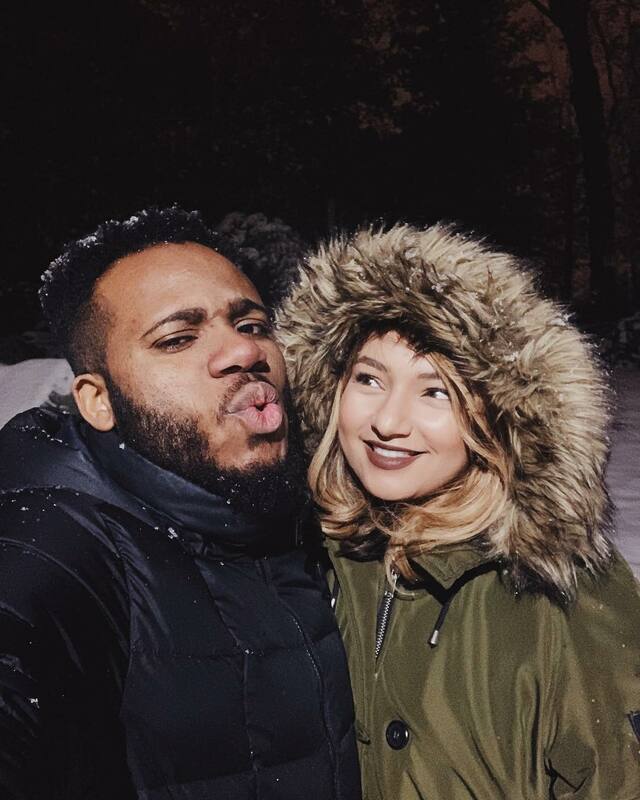 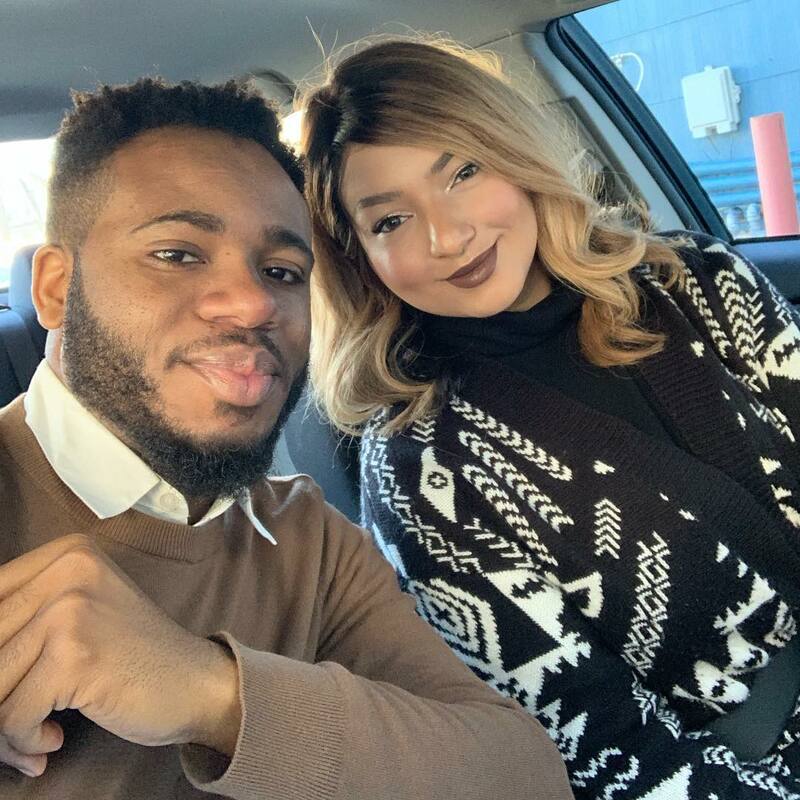 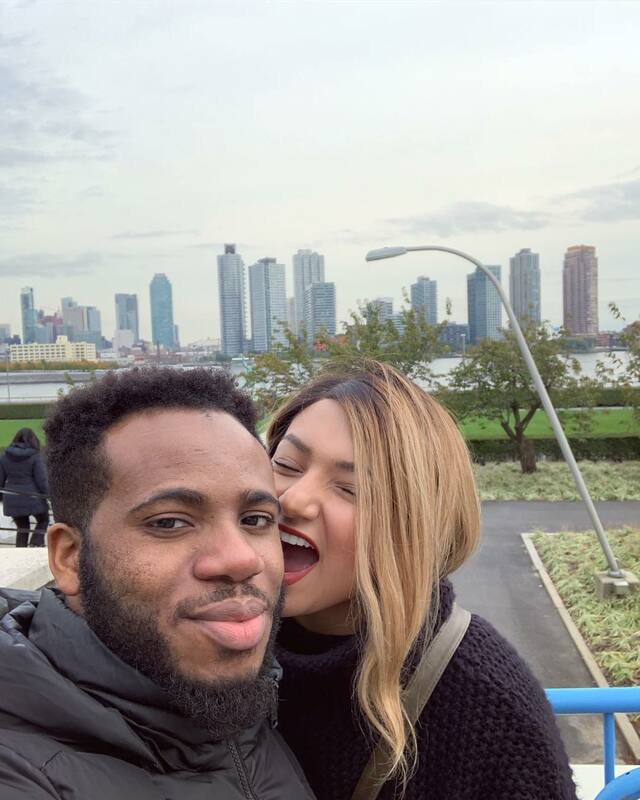 Nigerian music star Lamboginny has announced that he is engaged to girlfriend Taccara Rae who is a blogger, actress, and model. 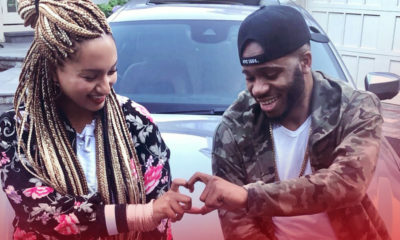 His fiancee featured in his”Give Me Love” music video a couple of months ago. 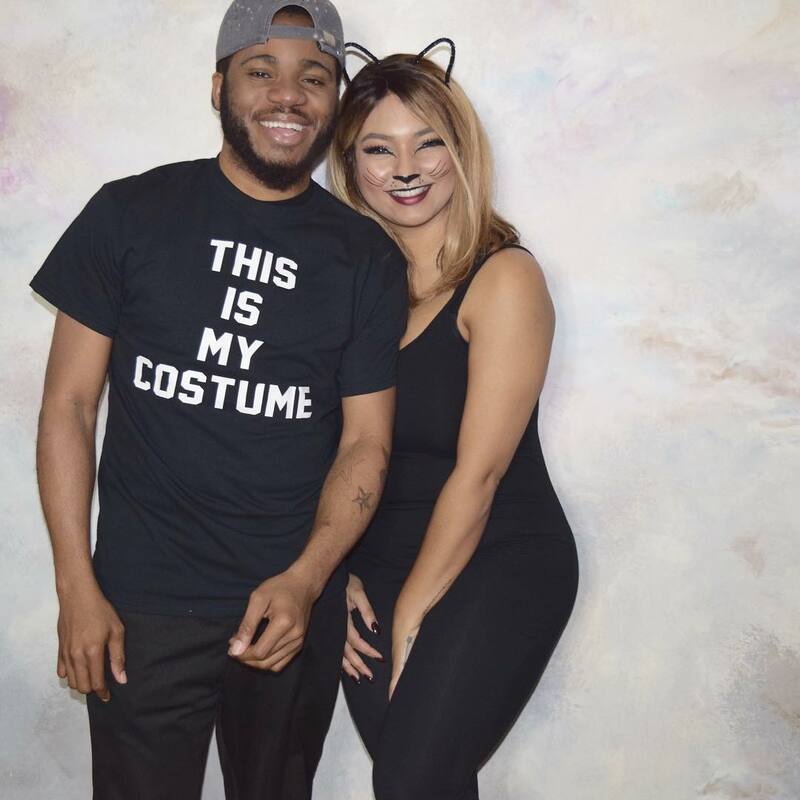 To celebrate their engagement, here are 7 cute photos of the couple together.